In our previous post we showed you how to create your own home studio on a budget. 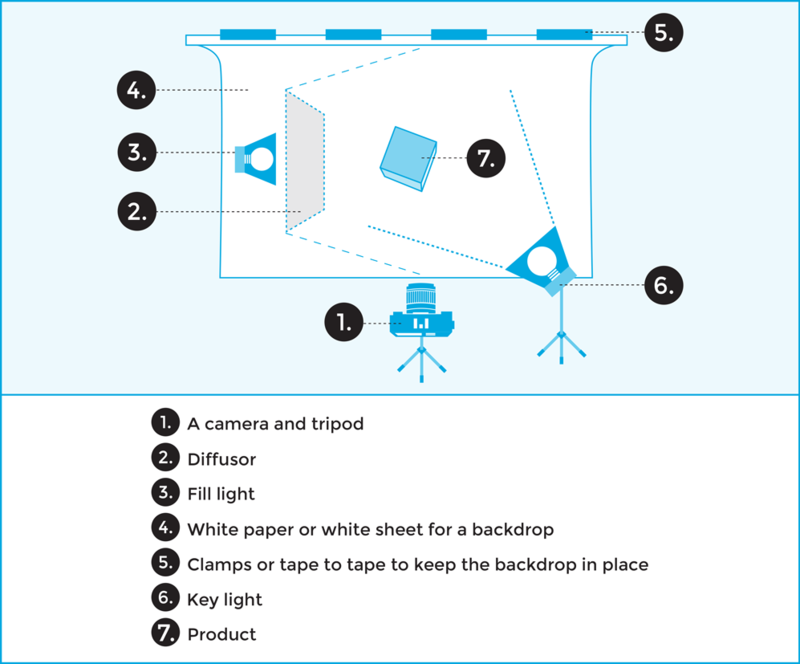 The next step to creating a functional home studio is to understand a basic lighting setup. 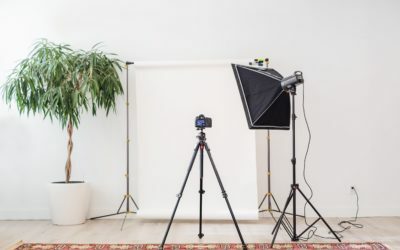 Your lighting is the most important part of your studio setup, and one could argue that you are worst off having the best camera with a poor lighting setup than having an average camera with an excellent lighting setup. 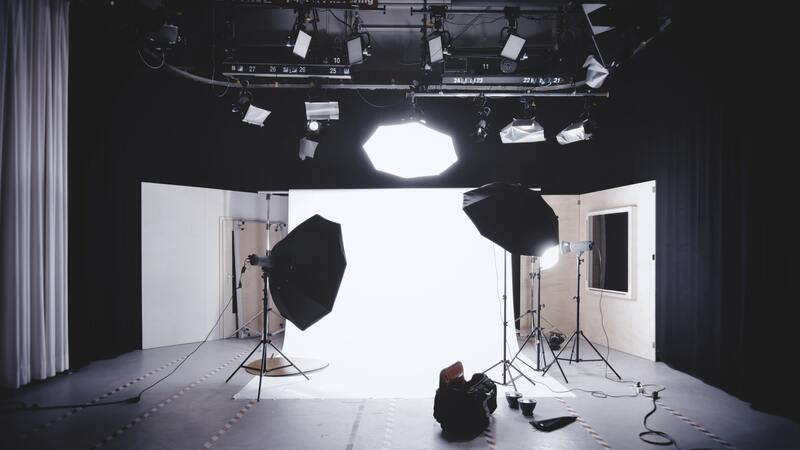 In this post, we will be running through some lighting jargon to give you a better understanding of studio lighting and help you understand a basic lighting setup. Studio lights are relatively broad terms and cover all lights that are being used in the studio. 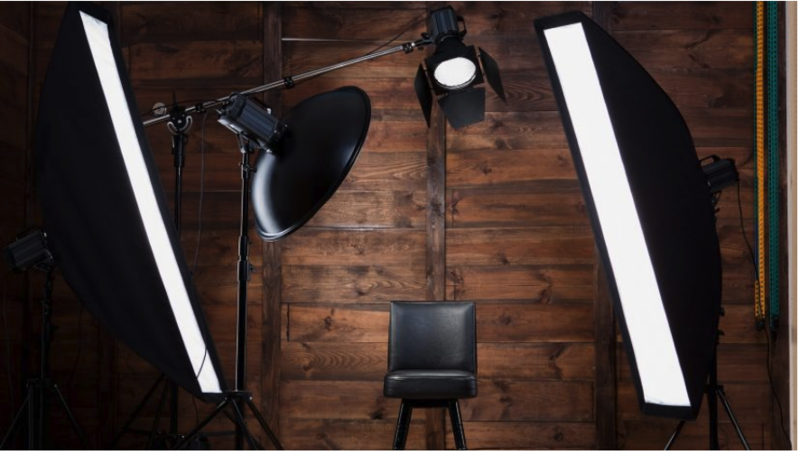 There are many branches of studio lights and below we will be covering studio lighting basics. Studio lights, unlike traditional home lights, allow you to adjust the brightness and give you more control over your lighting situation. There are three main types of studio lights. Fluorescent, LED and Tungsten. Fluorescent: These lights are energy efficient but give off a relatively low output of light, usually around 60-100 watts. The bulbs are readily available, cheap and easy to replace. LED: LED lights are very energy efficient and produce very little heat. They are composed of lots of small “light emitting diodes” (LEDs) and generally last a long time. Tungsten: Tungsten (or “tungsten halogen”) lights offer the highest output levels but also generate a lot of heat. The bulbs are relatively inexpensive to replace but can change colour temperature if brightness levels are adjusted. 1.1 What is Continuous/constant lighting? As the name suggests, continuous or constant lighting stays on once they’re switched on. The way you adjust the light would be how you capture the frame. This all depends if you expose everything correctly on your camera. 1.2 What is Strobe lighting? Strobe lighting is a burst of light (a flash) that’s triggered with each shot. This makes it a little harder to determine the initial outcome which needs a little trial and error to try and get the desired effect. Strobe lights tend to be much harsher and brighter and also need time to reload power for the next shot. The choice between continuous lighting and strobe lighting is purely a personal choice. Continues lighting gives you more control and consistency, but a strobe lighting gives you a bit more punch. The key light is the main light that usually has the highest intensity. A window can act as a key light, but depending on the time of the day and the weather, a window might give you mixed results. So we recommend getting an artificial light with a diffuser to help you light up your subject if the natural light is not sufficient or unavailable. A key light helps shape your subject and can be placed where ever you want all depending on the effect you are looking to achieve. Fill light is mostly placed on the opposite side of the key light to fill in the shadows created by the key light. The fill light should be defused (soft) and not create any of its own shadows; this helps create an even soft tone on the images. A fill light doesn’t have to be an actual light. It can be anything capable of filling the dark spaces like a reflector or a white wall. Basic Lighting setup with Key light, Fill light and Hair light. Softbox lights are affordable and act as great fill lights. You can make a reflector inexpensively, or you could use a white shoe box. Anything capable of reflecting soft light would work. A reflector also doesn’t take up much space but keep in mind the reflector should always be bigger than the object. Strobe lights (like a flash) is also an option but would have to be defused and will also cost you a little more. Studio lights gives you the ability to control the light output. You can dim and brighten the light and also use a variety of modifiers to help create a perfect lighting situation. Diffusion is the process in where the light from the source is softened through a filter to give your images a soft more even look. By applying a diffuser on your light source will help eliminate harsh shadows and help highlight specific areas instead of casting shadows. There are numerous ways of defusing your light sources, and one of them is by making use of defusion panels that can be bought in different sizes at your local camera store. These work great, but you would need special clamps and stands so it could end up costing a lot of money. Another alternative is to use the plain old wax paper you use for cooking. This acts as a great diffusor and could be made by cutting the top of a shoebox lid and covering it with wax paper. It all depends on your budget. 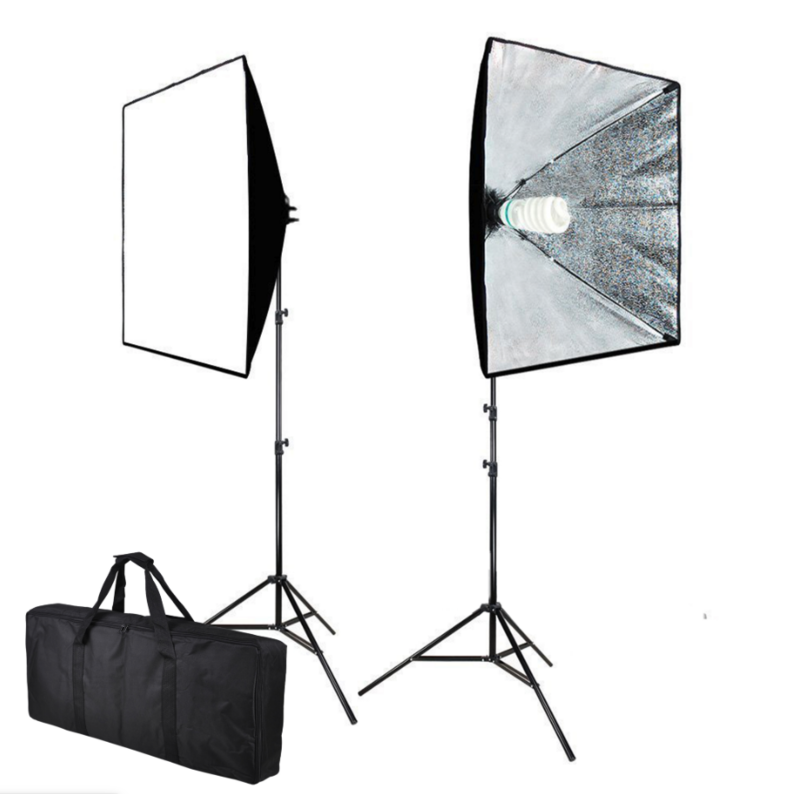 Softbox lights are also popular diffusion lights and are relatively inexpensive. You get loads of different variations, but for a basic home setup, they should be more than sufficient. If you are not able to make use of the window and don’t have the budget to invest in studio lighting, then you might consider making use of a traditional home light. When deciding to make use of conventional home lights, it’s essential to understand what kind of bulbs to use. It’s necessary when you make use of light at home that you get a fluorescent bulb with cooler colour temperature. It’s important not to have a bulb with a warm colour temperature because this will alter the subjects colour tone. Also when you decide to make use of a few lights, make sure that all the bulbs are the same colour temperature. There you go, this was a run through for a basic lighting setup, and we trust that this cleared up some possible confusion regarding this rather complex subject. If you have images that need retouching please register and try us out free of charge by following this link. 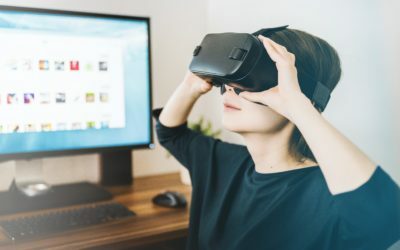 If you are in the process of trying to move your business online, you undoubtedly come across the seemingly thousands of platforms that allow you to build your online store.